unplugging from social media, and challenging yourself. 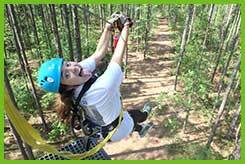 So, come fly through the treetops on our feature Zipline Canopy Adventure Tour or bring your little ones to the Koala Kid Zip course. 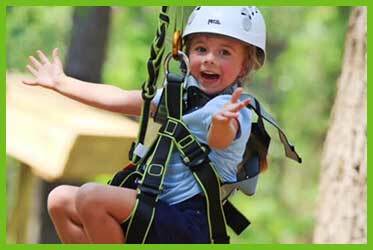 We are excited to share our many exciting activities with adventurers of all ages! 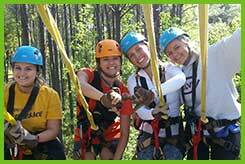 Come adventure with us!! OPEN ANY DAY FOR SPECIAL GROUPS. CALL US FOR MORE INFORMATION. Limited Space Available-reserve your spot now! 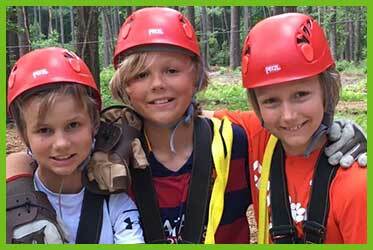 Make your summer more adventurous with Charleston Zipline Adventures Kids Zip and Rock Climbing Outdoor Adventure Camp! This is a two day camp on Mondays/Wenesdays from 9am-12pm. 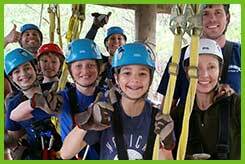 This is the perfect opportunity for your kids to unplug and enjoy the outdoors in a fun and exciting way. 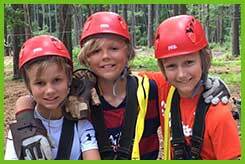 Your young adventurer will use analytical thinking and team building skills while gaining confidence through this unforgettable experience. Trust us when we say this is something you won’t want to miss! 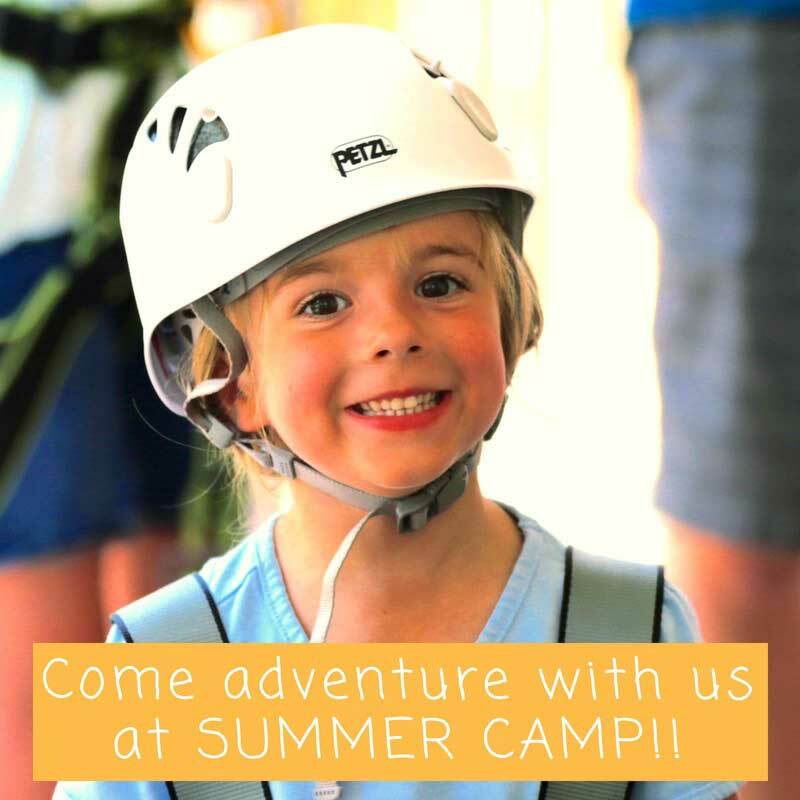 So, come camp with us! Only 20 spots available-Register Now! 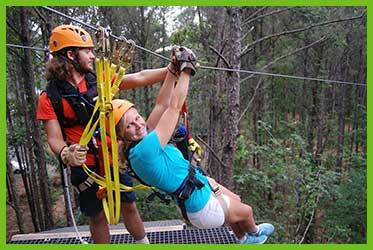 "The best experience of fun I've ever had! 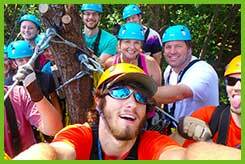 Ryan is such Ana amazing tour guide...."
"Would definitely recommend this for your troop, birthday party, or any team building event...."
" It was a beautiful, exhilarating moment for me; zipping turned out to be so much fun!...." Take a minute to check OUT some of our amazing local Charleston partners. Advanced Reservations Required. 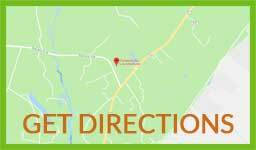 Check out our schedule under “Book Now” for our daily availabilities. 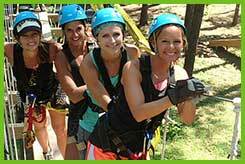 We are open any day for groups of 8 or more. 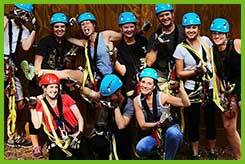 For any large groups or special events, we have a group form and a contact form available to make your booking easier. 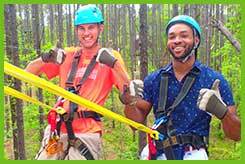 © 2018 Charleston Zipline Adventures.